Talking Point: British Breeds in Peril? Why You Need to Do....Absolutely NOTHING! K9 Health: Dogs & Rabies - How Much of a Global Problem Is It? Hi, can I buy a K9 paper version of the magazine ? Hi Tracey, thanks for your message. 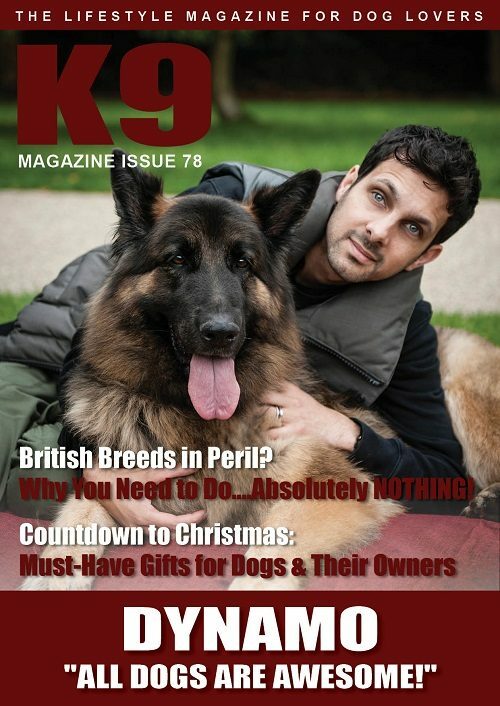 K9 Magazine is entirely digital, the magazines are tablet/flash ready.